Having moved from Christchurch, we knew it would take time to replace all the businesses that we need regularly. Our dog has been to Ripponvale Pet Retreat a number of times now and he reports (with the wag of his tail on arrival) that it’s perfect. The facilities are great – the outdoor and indoor places are just what our dog loves. He expects us to have his next stay booked before he leaves! 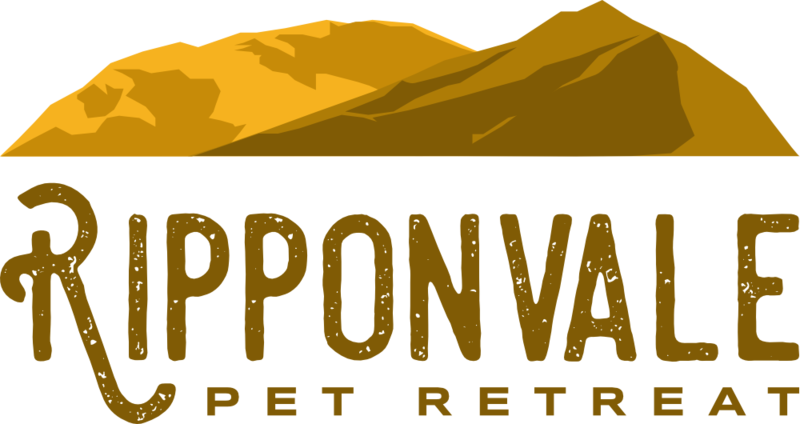 As one of the first guests at the Ripponvale Pet Retreat we have always been impressed with friendly staff and wonderful care our dogs have received. The facilities are exceptional and of a standard not found elsewhere. We have no hesitation recommending this Pet Retreat to anyone.  We have two small dogs that go to the Ripponvale Pet Retreat regularly, both for grooming and boarding. Their grooming is to a very high standard and when boarding they are always well looked after with friendly staff, and with the option of grooming on return. We welcome Lisa the new owner and look forward to our continued relationship.